The bank says it needs to readjust to shifting client preferences. A Royal Bank of Canada (RBC) logo on Bay Street in Toronto's financial district, January 22, 2015. The bank says it consolidates its business where needed in order to reinvest in areas such as digital, data, new technology and high-growth business areas. 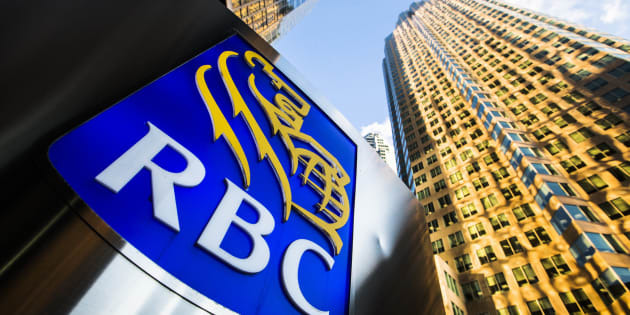 RBC says in a statement that it is also making hundreds of other changes including promotions, transfers and the creation of new roles and teams. The lender says it will provide support to those affected by the changes, including career transition services and continued salary and benefits for a period of time. RBC has more than 80,000 full- and part-time employees.